Select Year and Month to browse previous or next draws. 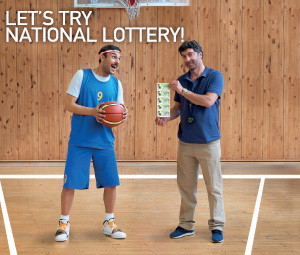 What Lottery did you play? Submit your payslip ID and see if-what you won! Congratulations, you won € !